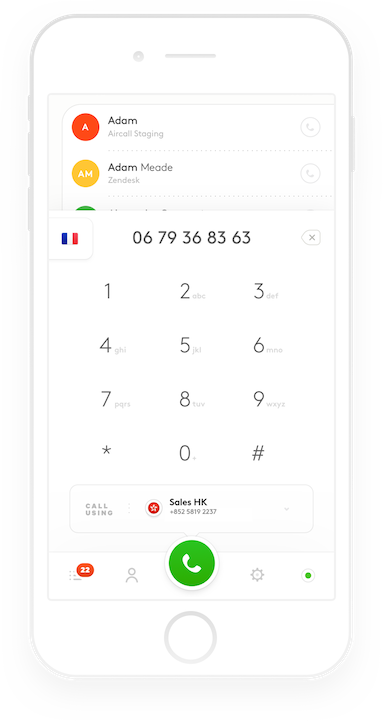 Find out how Aircall can transform your phone support so that you can have seamless and successful interactions with your customers! 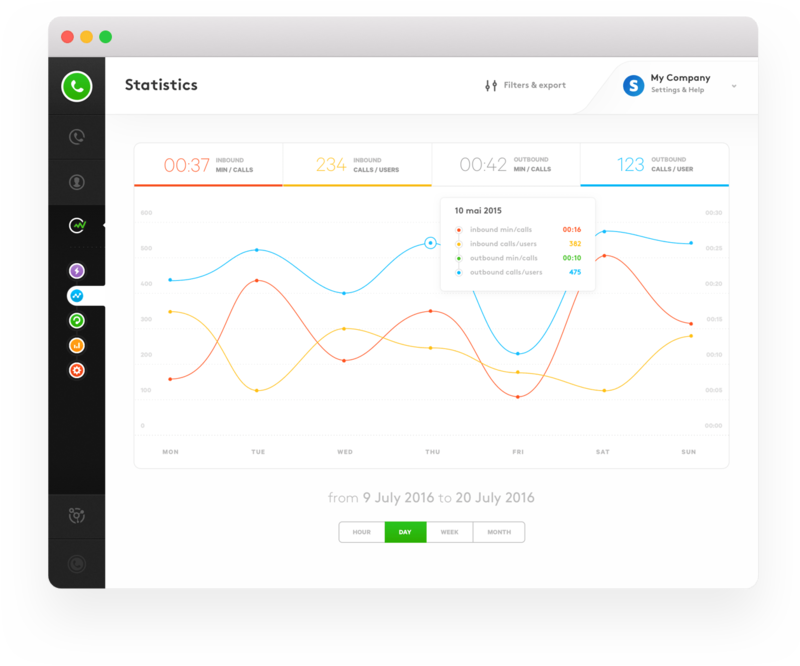 Business-grade call center software and features, with extreme simplicity to set up and use. 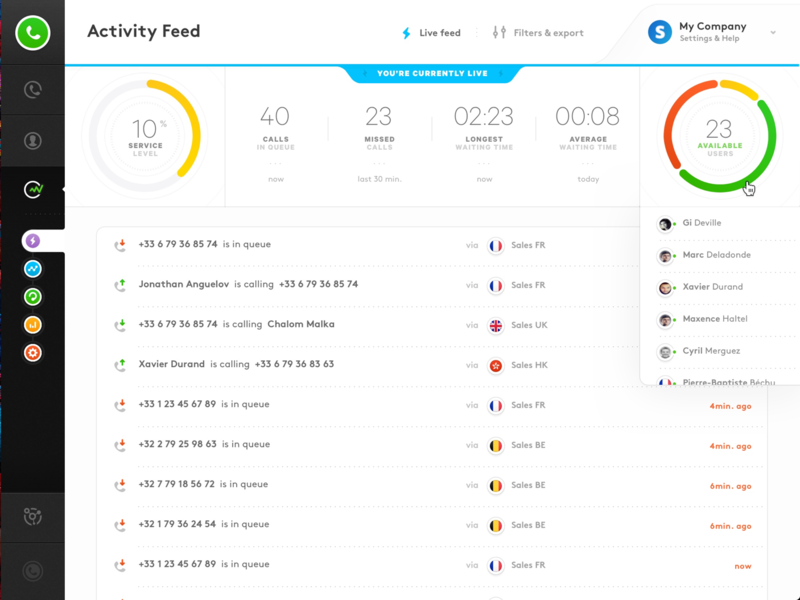 We are able to integrate Aircall directly in your CRMs and Helpdesks. Hi there! 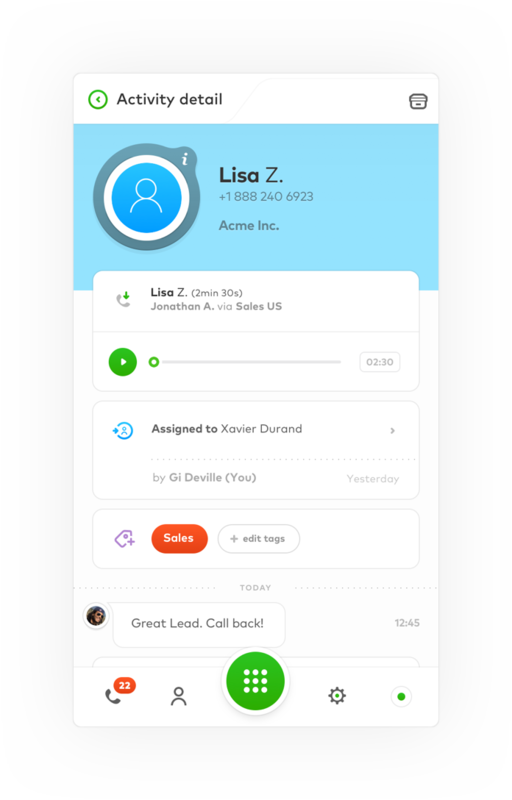 Are you looking to implement a solution like Aircall?